Ah, Austria. The country that has some of the most beautiful alpine roads in all of Europe if not the most beautiful ribbons of tarmac in the world. I watched Henry Catchpole’s review of the new Aston Martin DBS Superleggera around the Grossglockner High Alpine road and I agree. 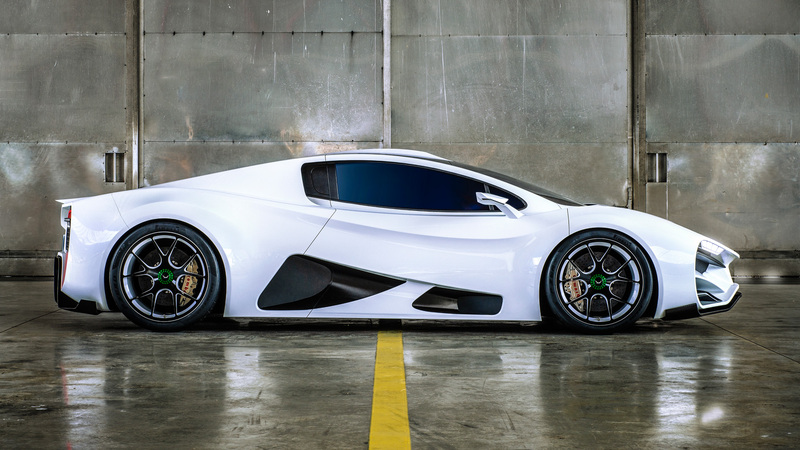 Austria shares borders with two of the world’s most iconic automotive nations – Germany and Italy, yet we’ve not had an Austrian manufacturer offer a noteworthy supercar. Until now. 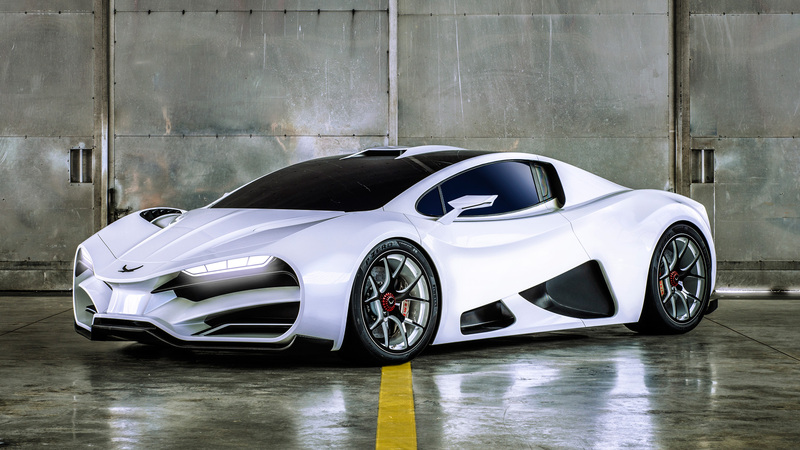 Markus Fux, 36, is the CEO of the relatively new and confusingly named company – Milan Automotive GmbH and has just gone straight into hypercar territory with new Milan Red. Named after a famous species of falcon, the Milan Red has a distinct and aggressive design that makes everyone sit up and take notice. 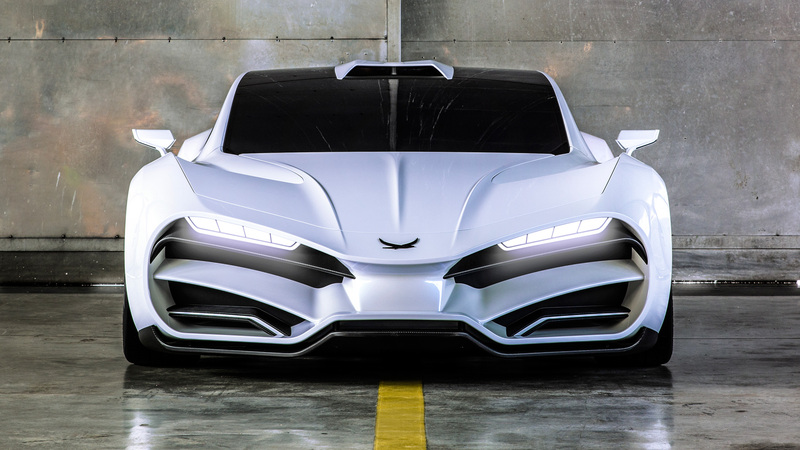 Then we look at the numbers and it’s a very impressive figure – 1,307bhp and a dead weight of 1,300kg for speeds in excess of 400kph and can accelerate from standstill to a 100kph in 2.47 seconds. My favourite part about these crazy performance claims? It employs NO ELECTRICAL POWER. 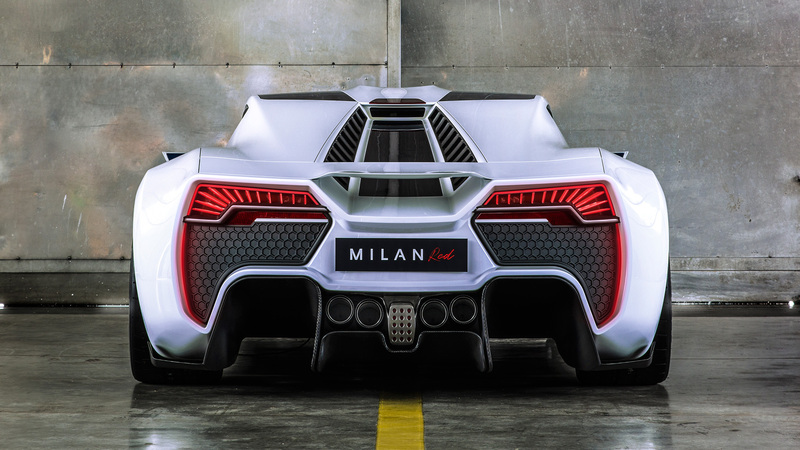 The Milan Red drinks Dino juice only to power its 6.2-litre quad-turbo V8 that sends all the power to the rear wheels only. Milan has included parts from some of Austria’s finest to build the Red and have put it through a variety of testing stages. Most of the body is made from carbon fibre to keep the weight down and it is also the first road-legal car with wishbones made entirely of carbon fibre reinforced plastic. Only 99 units of the Milan Red are to be built with a starting price of around EUR 2 million. So far 18 of them have already been sold and we don’t even have a view of the interior will be like. There is a promise to include a visual representation of the driver’s heartbeat to highlight the driving dynamics that focus on the relationship between the driver and the car. Cool. Will it be as good as some of its rivals? 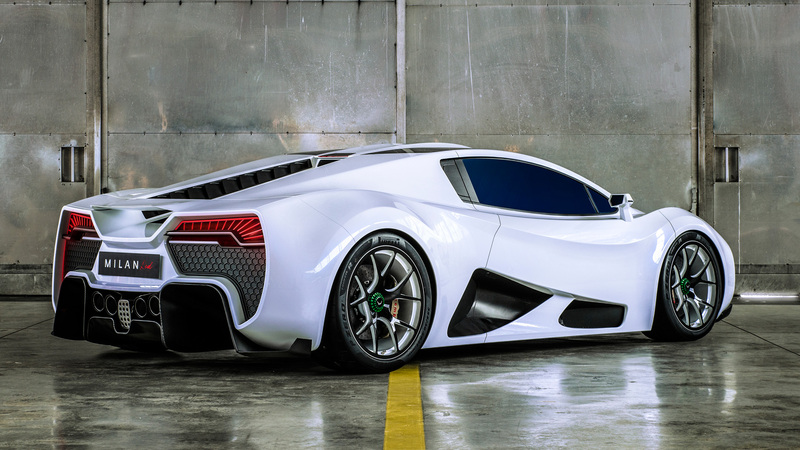 Will it be as popular as something like the Lykan Hypersport? A lot of questions remain about the Milan Red, but the CEO and former racing driver Fux gives a f**ck about just one objective – stealing the show, and that I think it can do. Share your thoughts on the new Milan Red in the comments below the gallery and don’t forget to subscribe to The Auto Loons for plenty more content from the world of cars.